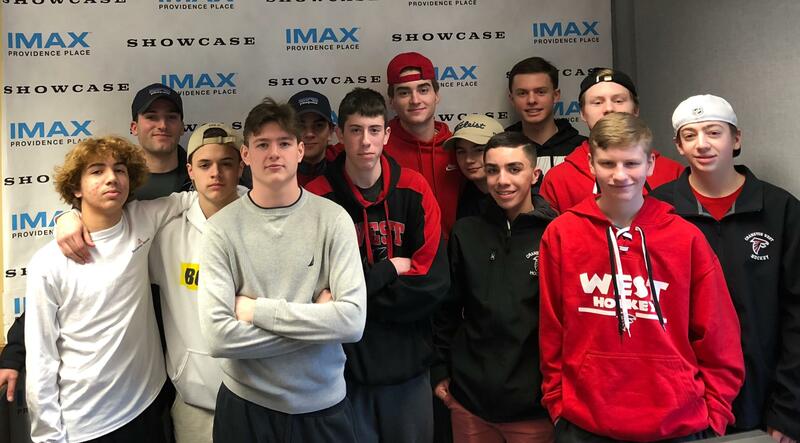 Congratulations to this week’s Showcase Cinemas High School Team of the Week: Cranston West Boys Hockey! Cranston West and Prout JV played this weekend and enabled a young man on the spectrum to score his first hockey goal. I saw this on Facebook and it is such a feel-good story. Hope these teams are considered for working together to help a young man in need. This is an article posted by his mom Kristin Blake Just a feel-good story this proud mom wanted to share!